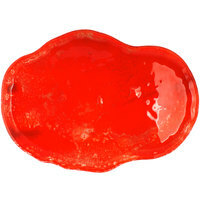 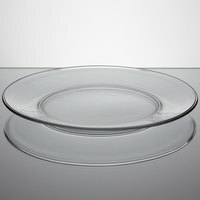 Also make sure to check out other great items from 10 Strawberry Street, American Metalcraft, Anchor Hocking, Izabel Lam, Rosseto, World Tableware and Arcoroc. 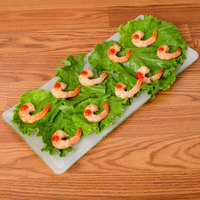 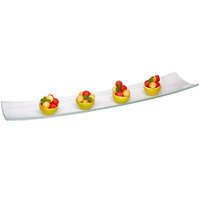 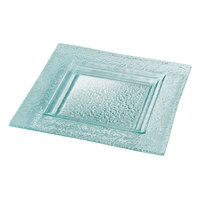 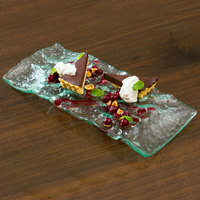 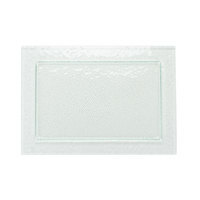 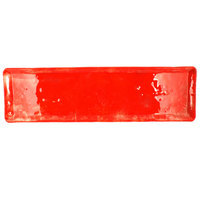 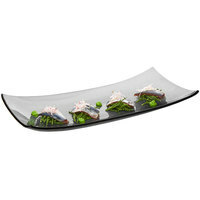 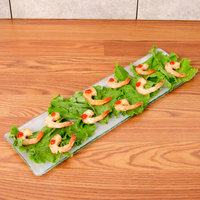 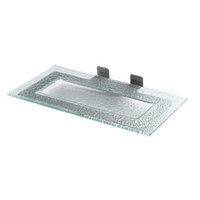 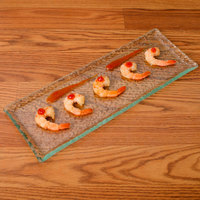 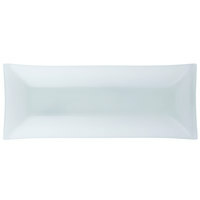 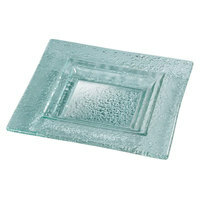 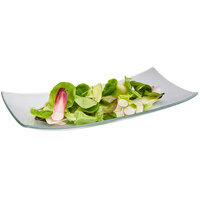 plusRosseto GSP13 Green Glass Rectangle Platter - 13 5/8" x 7 7/8" x 3/4"
By using glass serving trays instead of traditional porcelain or melamine options, you’ll add a more upscale touch to your food presentation. 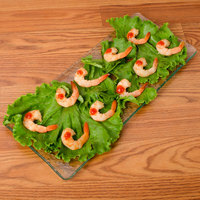 Set them out on tables for customers to serve themselves, or allow caterers to carry them around to deliver food to guests. 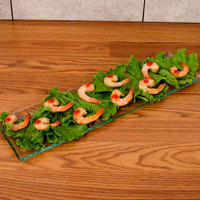 You can also find stands that are built to resemble waterfalls and can hold different appetizers on each step for a truly unique display. 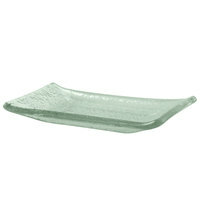 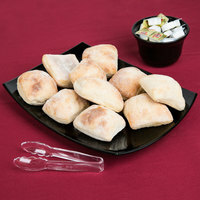 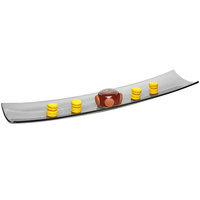 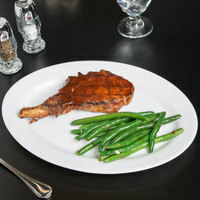 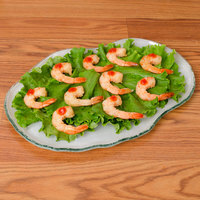 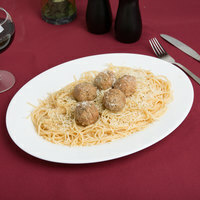 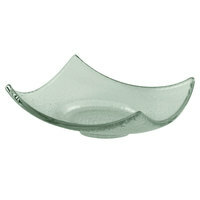 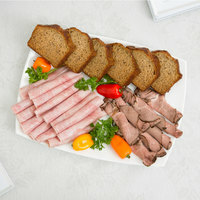 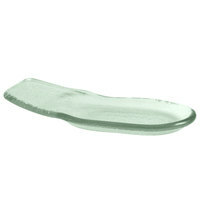 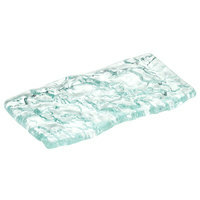 For other great items for your buffet table, check out our serving tongs, cloth table covers, and tabletop cards. 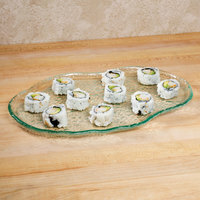 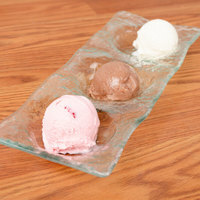 If you're wondering where to buy glass platters and trays, we have a large selection of glass platters and trays for sale at the lowest prices.